Consumption current 200 mA (at 120 Ω terminal) max. 200 mA (at 120 Ω terminal) max. Other protections Oil lubricant can also be used under severe environmental conditions. Oil lubricant can also be used under severe environmental conditions. the internal fuse is cut to protect the power being supplied and wiring. 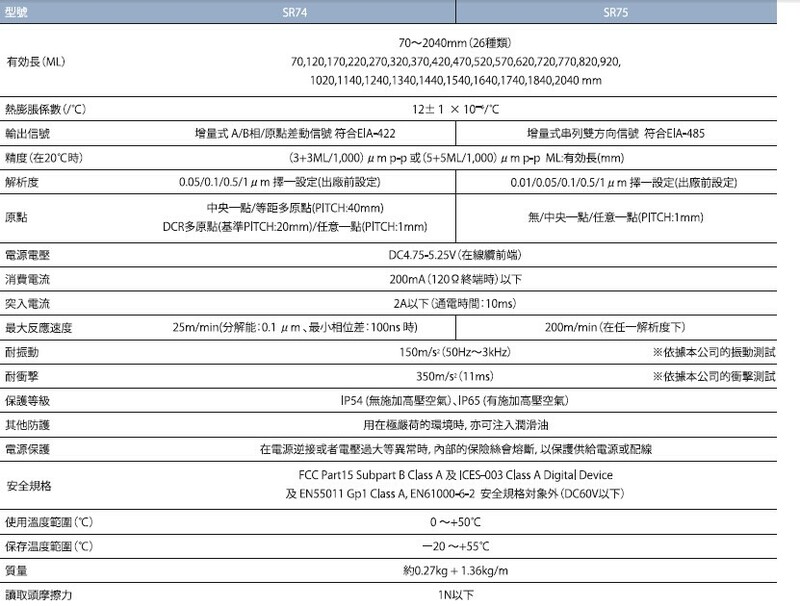 Safety standards FCC Part15 Subpart B Class A. ICES-003 Class A Digital Device. EN55011 Gp1 Class A, EN61000-6-2. Safety standards not applicable (60 V DC or less). 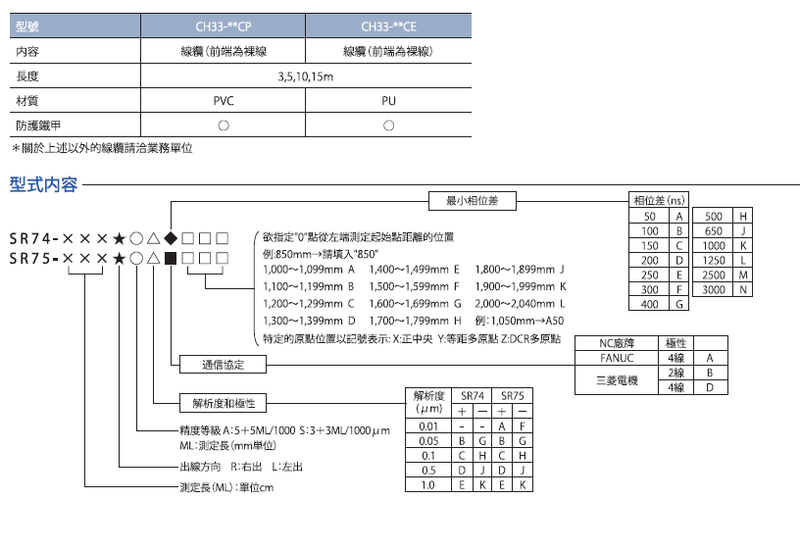 FCC Part15 Subpart B Class A. ICES-003 Class A Digital Device. EN55011 Gp1 Class A, EN61000-6-2. Safety standards not applicable (60 V DC or less).